Fred. 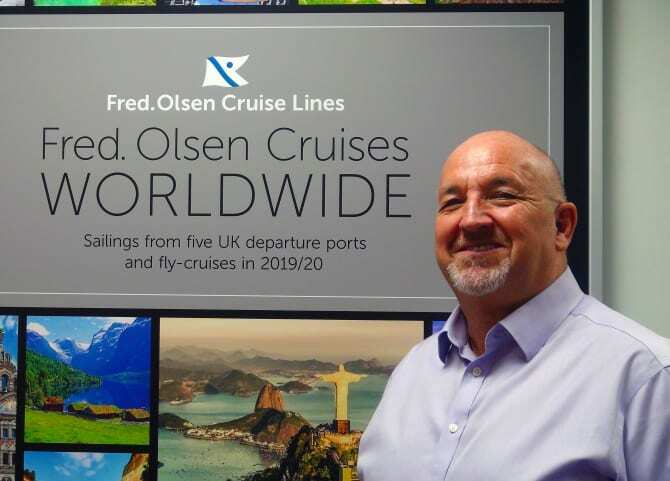 Olsen Cruise Lines will be waving a fond farewell to Mike Evans, the company’s Head of Sales, in April 2019, after an impressive 27-year career with Fred. Olsen. Mike is very well-known within the travel industry, having worked in many areas of the travel trade, including retail, tour operating, tourist boards and airline sales, across a career spanning over 40 years. Mike joined Fred. Olsen in 1992, back when the company operated only one ship, the iconic Black Prince. “I have decided to retire from Fred. Olsen at the end of April next year, having spent 27 years and a large part of my working life at this company. It is a tough decision to make, but one that I am happy with, as I have a lot of plans to fulfill in my retirement. “We are very sad to be saying goodbye to such a close colleague as Mike, but of course, we all wish him the best on his retirement, which is very well-deserved! 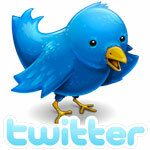 “With his broad industry experience, extensive knowledge of Fred. Olsen’s unique style of cruising, and excellent reputation with our travel industry partners, Mike has been an absolute asset to the company over the nearly three decades that he has been with us, and he has seen us grow and develop as a major international cruise brand. Mike has fulfilled a number of roles within Fred. Olsen’s Sales Department over the years, including Regional Sales Manager for the North of England, Scotland & Northern Ireland. Mike took over his most recent role at Fred. Olsen – as Head of Sales – in April 2017, which has led to him playing a pivotal part in developing the company’s relationship with the important travel trade, and overseeing the Sales team, both in-house and field-based. Mike’s successor as Head of Sales at Ipswich-based Fred. Olsen Cruise Lines is currently being sought.